There are a lot of new driver shafts hitting the market in 2019. This looks to be an exciting array of shafts with a lot of different characteristics. The list below is in alphabetical order so there is no bias in our list. 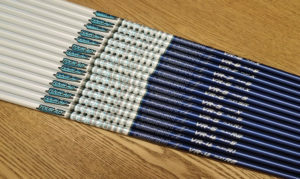 We test all of these shafts in our lab and with our testing crew so we know how these shafts will perform. Let me try to break this down into the type of new driver shaft that may work for you. Book Your Driver Fitting Now! Golfers in this category are typically in the 85-95 mph driver swing speed with medium to slow tempo, smooth transition and middle release. Golfers in this category are looking primarily for more distance without sacrificing control. This usually comes from a higher launch angle (trajectory) with a lighter yet stable shaft. 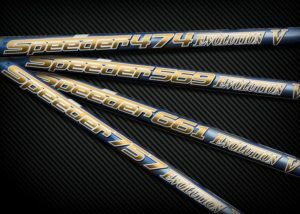 You may see some of these shafts as “stock” offerings in OEM clubs. While they may have the same design structure, the materials used will be less expensive than the after market shafts we use in building your clubs. 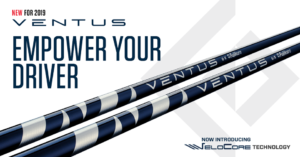 Bottom line is look for shafts that help you control distance, accuracy and consistency. If you need help, we are here!